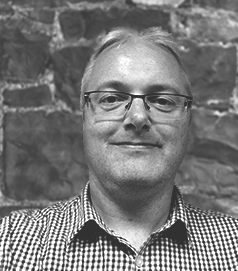 Ed comes from an IT background in the travel business where he managed both DevOps and IT departments. A thorough knowledge of hardware and software comes from years of working in airport locations around the world where any outage to systems would result in disasters in peoples travel plans. He brings in years of experience in high availability cloud hosting, and in securing these environments from cyber-attacks in all their forms. Ed is currently working on the infrastructure to make sure it will always be kept up to date, secure and ready for our customers requirements.